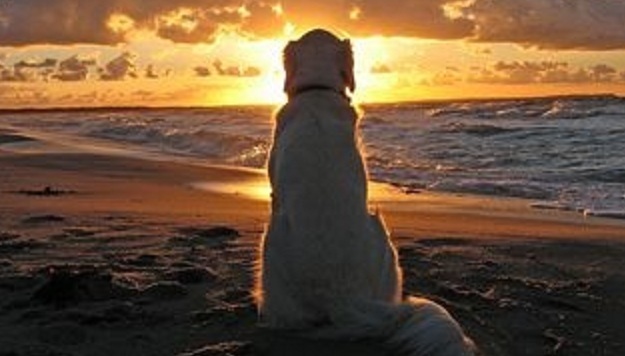 In recent years, pet cremation has grown exponentially and continues to do so. It’s a sorrowful time and handling the arrangements can be extremely distressing. For that reason, many people have begun making those arrangements in advance. We’ll discuss what animals can be cremated, the process, what services are offered, costs, and what to with your furry friend’s ashes. You’ll have the information to decide if this is the right choice, and what decisions are needed to be made. What Animals Can Be Cremated? Dogs, cats, and horses are the most common animals, however it’s also possible to cremate other animals such as hamsters, rabbits, birds, reptiles, and more. Those of us who have dogs know what a special bond is established with our beloved canines. We come to think of them as one of our children. If you’re for information about dogs, our team has compiled a guide dedicated to the dog cremation process. 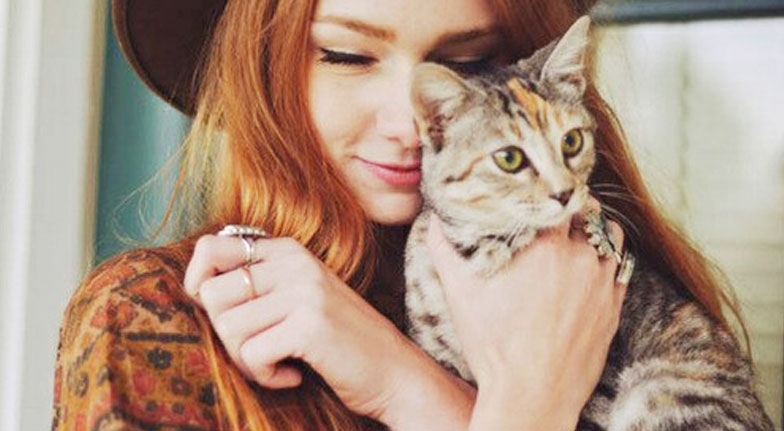 Although they tend to go their own way at times and pretend to care less about what we do, people who have cats know what a loving bond can be established. 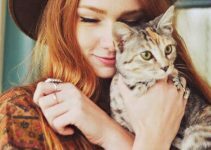 Losing your cat, it’s a time of great sorrow and you want to choose the best way to keep him or her close to your heart. For more information, please read our guide about cremating a cat. Even though you can’t cuddle one like a dog or cat, strong bonds are often created with horses. It sometimes takes a bit longer, but once you establish that bond, it’s intense as any other. It’s surprising for some people to discover that they can cremate their horse. At a crematorium, you will find much the same as in one for humans. It typically has a soothing atmosphere with staff that will have respect and sympathy for you. Memorial Room: If you want to choose a particular urn, you may be taken into a room where they are displayed. They may offer urns, boxes, or jewelry. You might also be able to get a better price for a memorial online. We’ll talk about this a bit later in the “What to do with ashes” section. Business Office: If making prearrangements, you are likely to meet with a staff member in an office or other area to make all the necessary choices. Cremation Room: This room is separate from the others and contains the cremation chamber. Some people are surprised and pleased at how clean and sterile this area is in most facilities. Viewing Room– This is the room where you and other family members will sit or stand during a witnessed cremation. There are crematoriums for both humans, animals, and some are for both, but regardless the cremation process is the same. 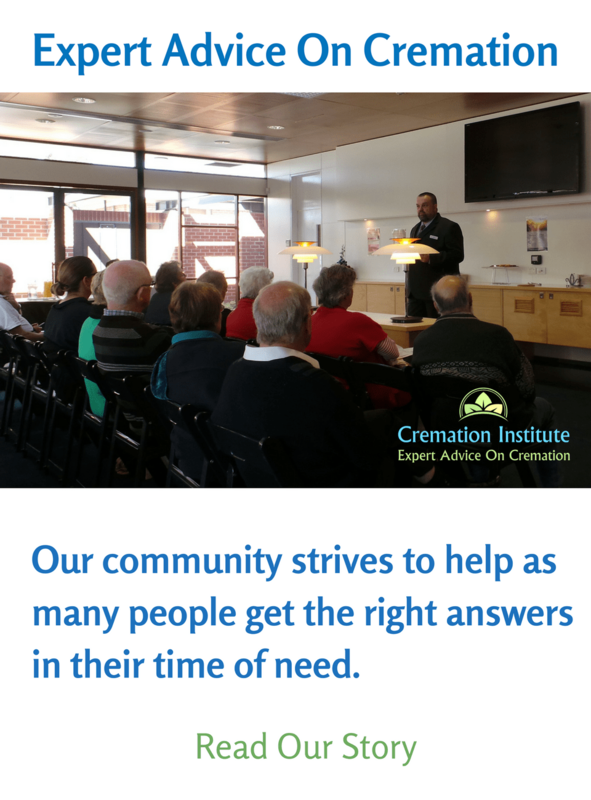 Many people want details of what will happen during the cremation process, such as how they will be treated and what happens. 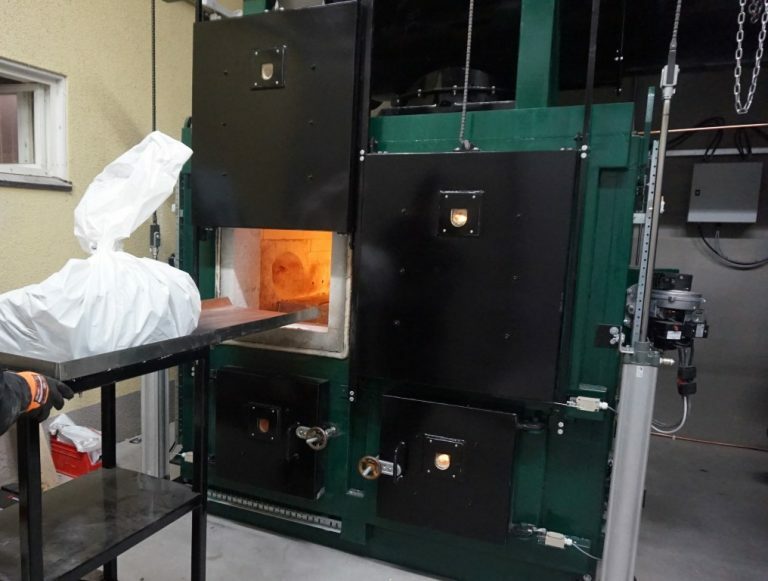 Of course every crematorium is different however there will be a standard basic process. This is the compartment of where your pet is placed and where the actual cremation takes place. The body is subjected to temperatures ranging from around 1400 – 1800 degrees Fahrenheit. The time to complete depends on the size of your animal. For instance, a cat or small dog usually takes less than two hours. A large dog or a horse can take a few hours. 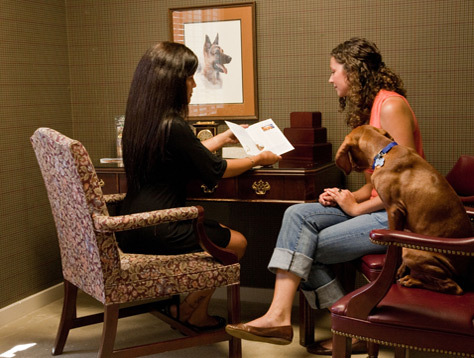 What Happens During a Pet Cremation? The intense heat vaporizes the organic matter and reduces it down to ashes and bone. Any type of metal that was in or on the animal such as metal pins or a buckle on the collar is removed by hand or with a magnet. The rest of the remains are pulverized to a gritty sand-like powder, which is white or gray in color. Don’t be surprised or concerned if you see bright colors in the ashes. If they were bundled in a blanket or you left on the collar, this will account for the colors. Private Cremation: Your animal is placed in a chamber that is separate from other animals. With private cremation, they guarantee that you receive only your pet’s ashes. Witnessed Cremation: You are present at the time of the process. There will likely be a viewing area for you and anyone else who wish to witness. Many people feel that watching helps in the progression of the healing process. Communal Cremation: This type is frequently chosen because the cost is generally lower than the others, sometimes even half the price. 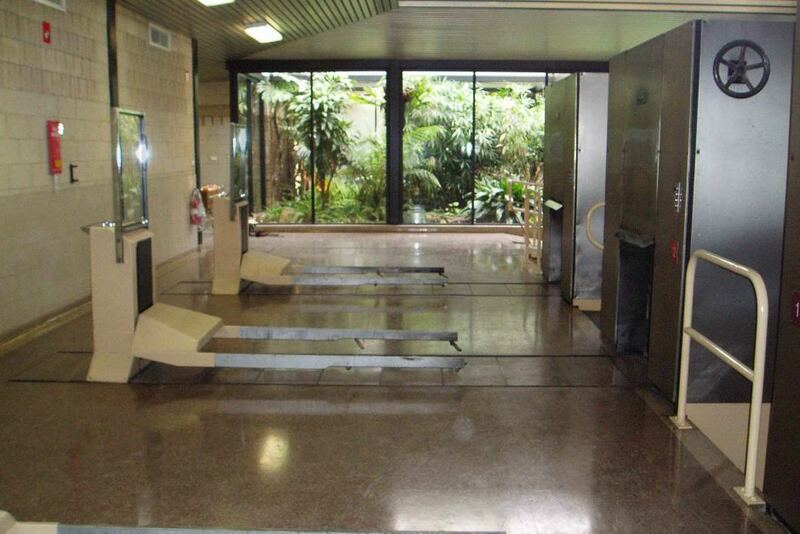 Your furry friend is placed into a chamber along with other animals. All of the animals are cremated simultaneously and the ashes are pulverized together. Just like cremation prices for people, pet provider costs can vary depending on the facility and other factors. Below are some average costs. Domestic Pets– $50 -$350, depending on the type of cremation and the weight of your pet. The lowest cost would be for communal, with no return of the ashes. The highest is for private, with a return of the ashes. This frequently includes some extras like a basic container for the ashes. Horses– $250 – $1,500 and up, depending on the weight, the area in which you live, and if pick-up is required. Whether it’s a communal without return of ashes or a private type with return of the ashes will influence the cost as well. Pick-up– If it’s outside business hours or on the weekend, the charge is typically around $30 – $45 for domestic pets. Outside a certain driving distance, usually 25 miles, the charge is also around $30 – $45. Horse pick-up can cost up to $1,000, depending on the horse’s size and the distance from the crematorium. Viewing– If you wish to view your pet’s cremation, there is typically an extra charge of approximately $20 – $30. Quite often people are unsure what to do with the ashes of their furry friend. Below are some ideas for ashes and what to. 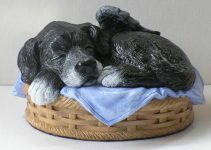 You might also be interested in our dog memorial ideas article. Probably the most popular choice and affordable option for storing the ashes. Urns come in any number of sizes, styles, and prices. 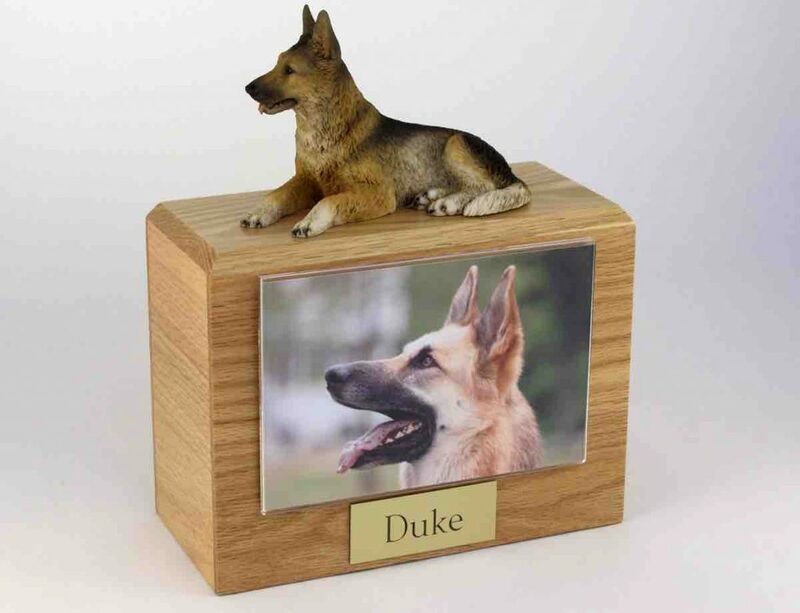 If you’re interested in learning a bit more about these memorials, we recommend you read our cat urns and dog urns guide. This is another container frequently seen displayed in someone’s home. In addition to wood, these boxes for ashes are also constructed in a broad variety of materials. 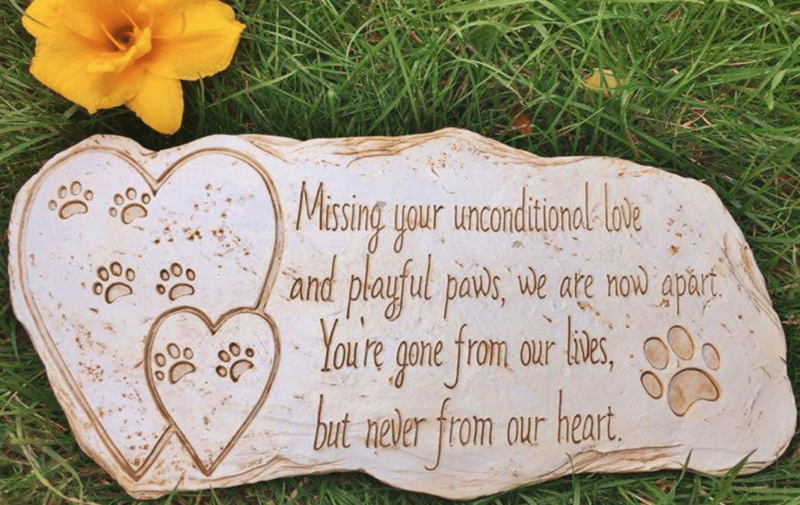 A simple but sweet headstone that can lay in the garden is beautiful memorial for your lost pet. 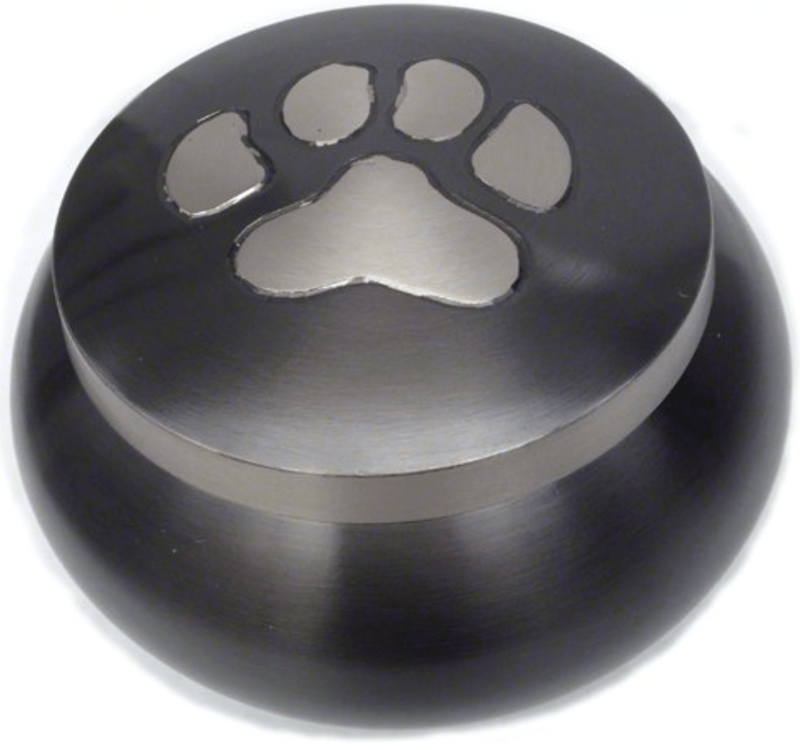 For more ideas and products, have a look at our page on dog headstones. If you literally want to keep your pet’s memory close to your heart, there is no better choice than a necklace with either a small amount of the remains placed inside. Another way of keeping your precious pet with you is by putting some of the ashes into a keychain specially made for that purpose. 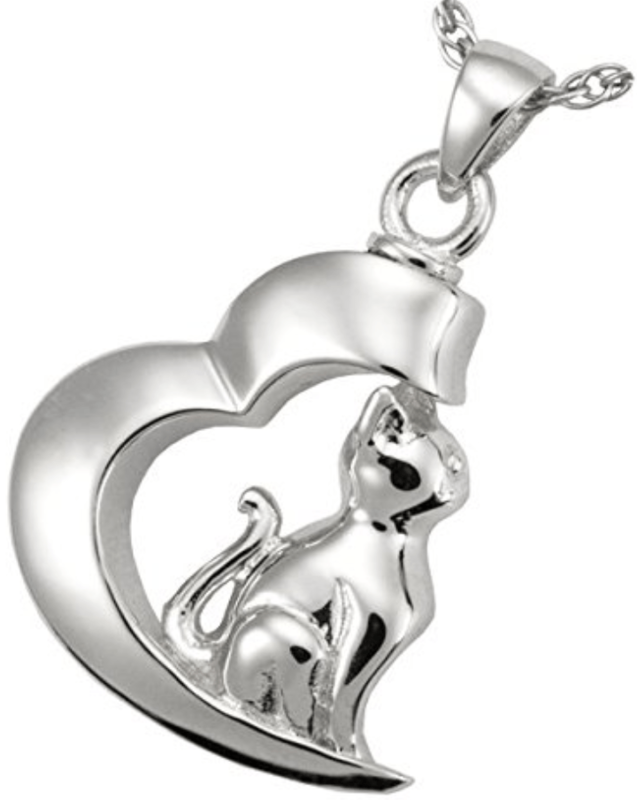 Most types of jewelry can be purchased or made with your pet’s ashes such as bracelets, rings, ankle chains, and many more. Blown glass jewelry uses the cremains of your furry friend to produce a stunning piece of art. 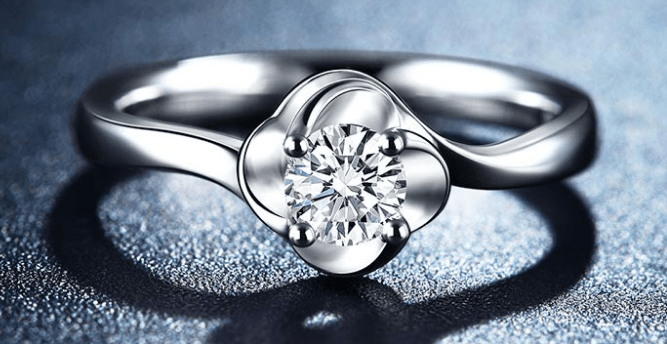 You can also add a cremation diamond to most of these types of jewelry. It’s the choice of many to bury the ashes of their pet. In many cases, this is done on the family’s property. This enables the family to visit their pet whenever they like, which can aid in the grieving process. 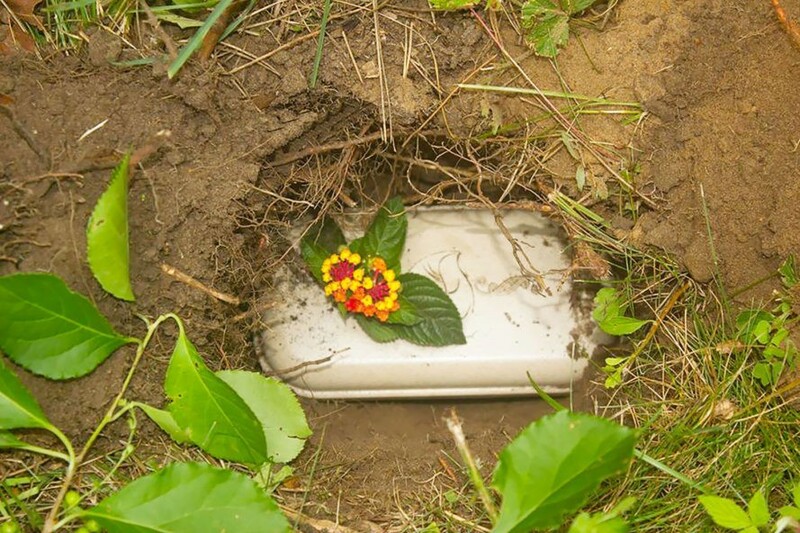 If you’re looking to bury, a biodegradable urn or even an urn tree are both great options. 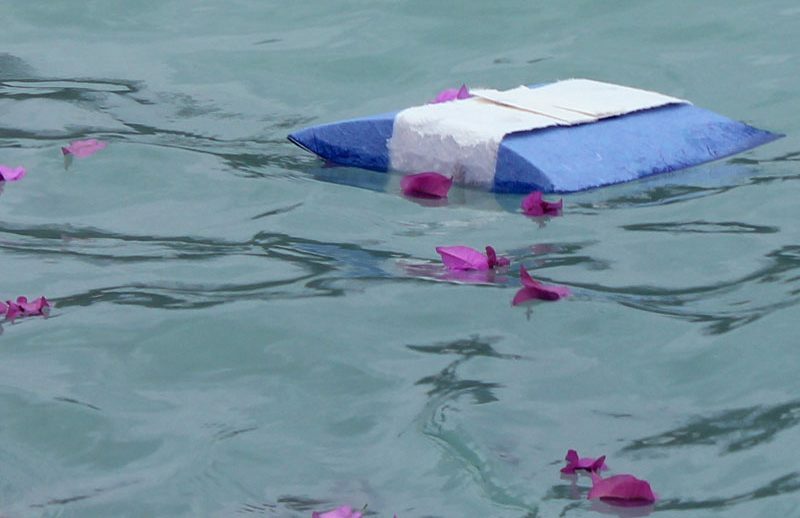 Some people feel that scattering the ashes symbolizes sending their loved one on their final journey. The place for scattering is a personal preference. You may choose to scatter at sea, in a park, or even in Space. For scattering in water, we always recommend using a water urn. 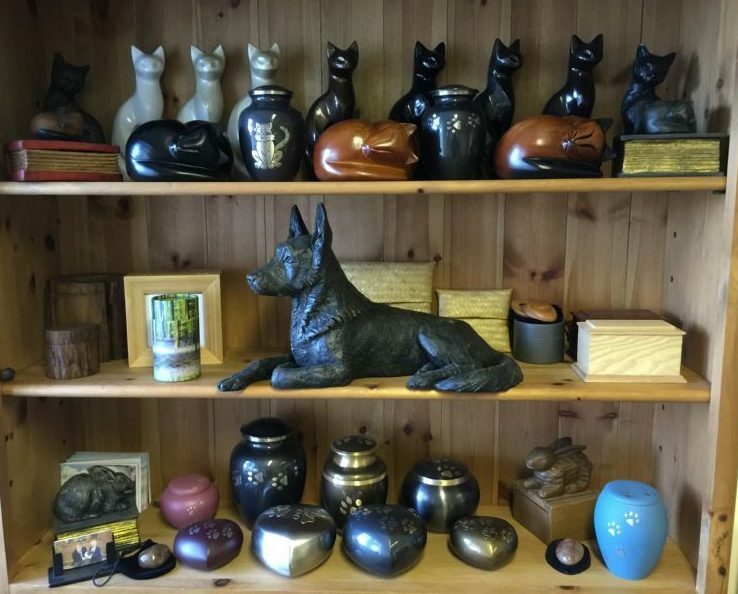 There are several ways of locating a pet cremation facility. One of the most common places is through your veterinarian, who usually will be able to recommend a reputable crematorium. Your local animal shelter is another place that is very accustomed to this situation. They should be able to put you in touch with a facility. In addition, there are websites where you can search for places by state such as Everlife Memorials. 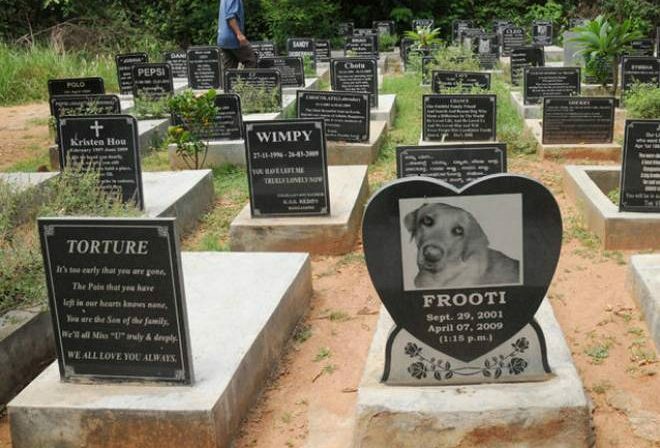 Furthermore, if you have a pet cemetery in your area, you may be able to find a cremation facility by contacting them. If there are no pet crematoriums in your area, many regular crematoriums include services for your pet as well. Burial or cremation: What should I choose for my pet? Of course the decision of cremation vs burial is a personal preference. With burial, you will have a gravesite that you can visit often. However, you can choose cremating and still bury the ashes. Many people choose it because it is more environmentally friendly and cost effective. In addition, if you move away, you can take your pet’s ashes with you. What if your pet dies at home? If they die at home, most pet crematories have a 24-hour pick-up service and will usually return the ashes to you within a few days. If you have not made pre arrangements, you may be able to leave your pet at your veterinarian office for a few days if you need some time. 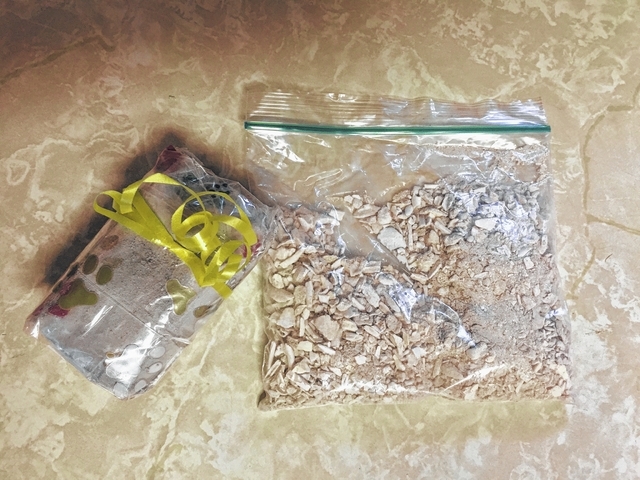 Have I received the correct cremains? Most crematories offer private cremation, which guarantees that your pet is placed into a separate chamber alone and then cremated. Furthermore, in order to ensure you receive only your pet’s ashes, some people choose a witnessed cremation in order to view the process. Do I need a casket for my pet to be cremated? No, you don’t need to have a casket or other cremation container for the cremation as a rule. At most facilities, you can wrap your pet in his or her favorite blanket if you wish. Nevertheless, if you do desire to have a casket, you can purchase one as long as it’s made with combustible materials. Can my pet’s items also be cremated? It depends on the particular crematory. Some do not allow toys to be cremated and some may allow a blanket made with natural fibers. Others do allow your dog’s favorite blanket and even leave on their collar. It depends on the environmental regulations in your area. Check in advance with the facility you choose. What happens if my pet passes away at my veterinarian? Although vets do not normally perform this service, they frequently have a relationship with a third-party facility that they can recommend. In most cases, your animal can be picked-up from your veterinary office. This guide is intended to relieve some of the pressure of making important decisions during your time of grief. 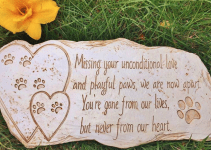 Losing your beloved pet can be a difficult time in your life. We hope to take some of the time and stress away when that time comes. If you are experiencing a loss at this time or have in the past, we offer our heartfelt condolences. I never thought that horses would be among cats and dogs as the most common animals that are cremated. A friend of mine has had a horse for about 12 years, and it just passed away this past weekend. She’s been struggling with it a little bit, so I decided to help make arrangements for the horse to be cremated. Thanks for the information. It’s interesting that you mentioned contacting a local pet cemetery to find any potential cremation services. My pet dog is about to be put down and I think I would like him cremated. I can see how it would be nice to ask a cemetery because they would probably know of more than one cremation service. If you do choose to have your pet cremated when they die then there are a lot of things that you must take into consideration, especially concerning what to do with the body. I particularly like that the article brings up urns and boxes. 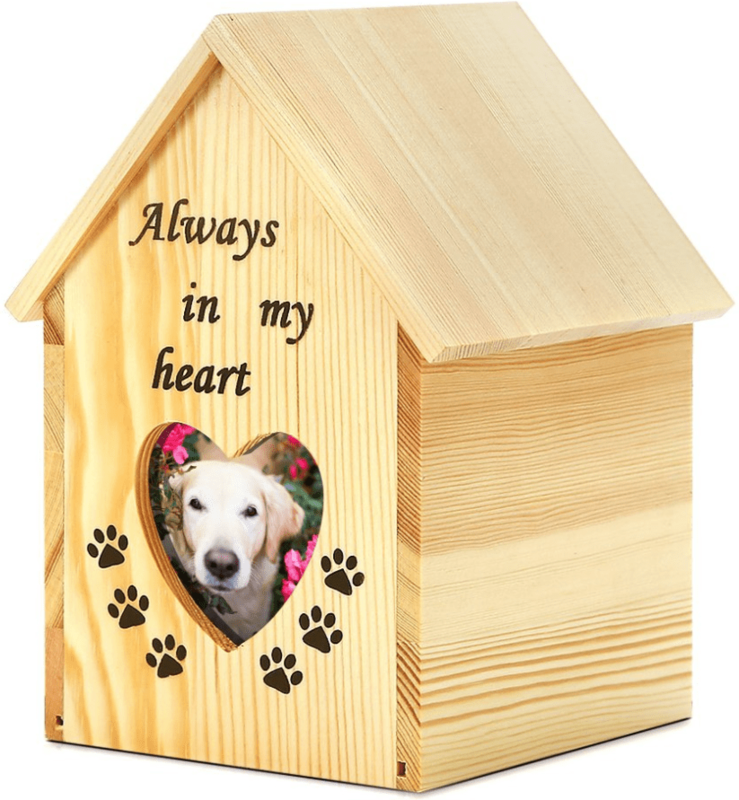 After all, if you choose not to spread the ashes somewhere then they can be a great way to store them as a memorial to your pet. I just had my dog put down at the vet. I requested private cremation, in which they use a 3rd party to do this service. I’m hoping and praying that the remains are only my dog…..I suppose I will never really know for sure, but I hope they don’t lie to you in this regard. Hi Kathy, sorry to hear about your dog. From my experience, most of these companies are very reputable so if you paid for private cremation- that’s what you’ll get. Hope this brings you some peace. last week I put down my sweet boy cat and I went to the cheapest urn for him and he was cremated! I really miss my buddy! he was my sweet boy I ever had! Ruth, The bones do not break down after cremation, but the pulverize the bones using either a hoe-like rod or vibrations. I hope this helps answer your question. We have had our last 8 fur babies cremated as our space and in the yard is too hard to dig a grave. I had mine done through my vets office cremation service. I lost two babies last year and two this year. Most were geriatric. I grieved quite a bit for my last dog who died Dec 5th this year. After years of Shetland sheep dogs and a lab mix I finally had my first ever small inside dog Emmitt. He was a chihuahua Papillion mix . He was four when we adopted him and was a pleasure. He also was my only dog to travel on a trip home with us.